This quest tells an in depth story about the time of Zurin Arctus and the Numidium. 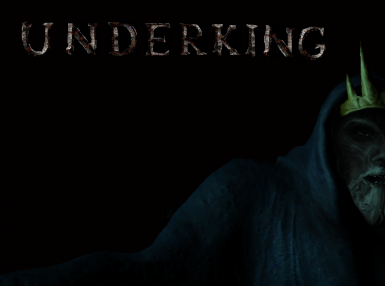 Now it is up to you to find the Underking and free Zurin's soul. This quest tells an in depth story about the time of Zurin Arctus and the Numidium. Go on a adventure that takes you to new dungeons and gain experience fighting all new creatures with all new weapons and armors. Now it is up to you to find the Underking and free Zurin's soul. 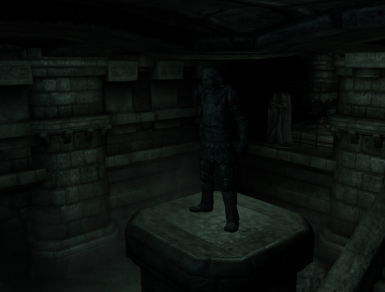 Lore: Zurin Arctus was the Imperial Battlemage of Tiber Septim. 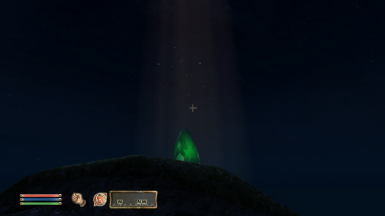 He was responsible for resurrecting the Numidium, a powerful golem that helped Tiber Septim to conquer Tamriel. Upon the destruction of the Numidium, Arctus was either killed by or transformed into the Underking, according to different accounts.The Numidium was powered by the Mantella, a powerful gem infused with the heart (life force) of a person. According to one account, Zurin Arctus sacrificed his own heart to the Mantella. 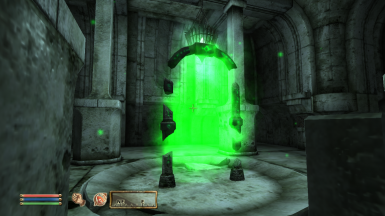 After using the Numidium to conquer Tamriel, Zurin and Tiber Septim disagreed over how to continue using the Numidium. When Zurin tried to reclaim his heart, it was blown into Aetherius, destroying both the Numidium and Zurin. Zurin was left in a semi-slumber in a subterranean vault, waiting for an opportunity to reclaim his heart. 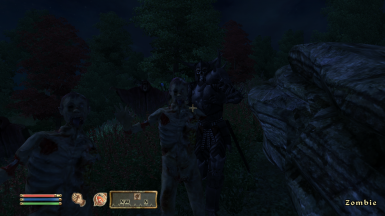 In his undead shape, Zurin Arctus became known as the Underking, and from time to time he sent out his forces to find the Mantella throughout Tamriel. 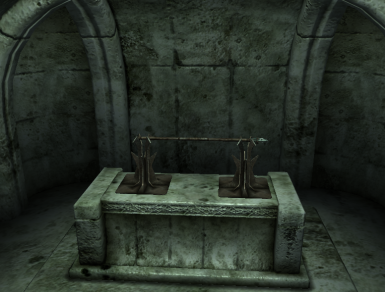 Go to Renoit's Books in Chorrol and look for a book on the shelf called "Nerastarel's Journal" then activate it. 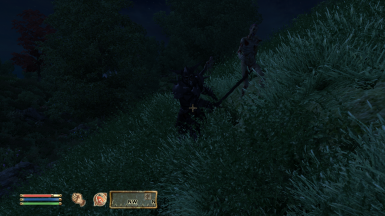 Do not use cheats to advance through the quest. it may cause a problem with the scripts. You are only cheating yourself. Missing texture and mesh fix - if you download this file and install it. when it asks you if you want to replace the existing file say yes. -Fixes all scripting issues that I am aware of. 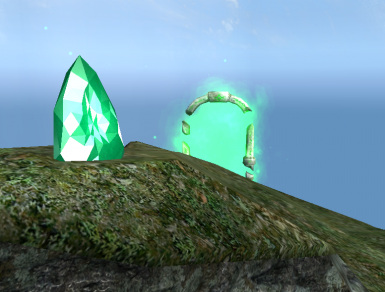 -Books are now be purchased by the merchants instead of lying on the shelves-You will now need all of the portal ingredients for the shrine to work not just one. -Book scripts have been changed so that they cannot be duplicated when you try to pick them up. any new meshes and textures seen here are mot mine.